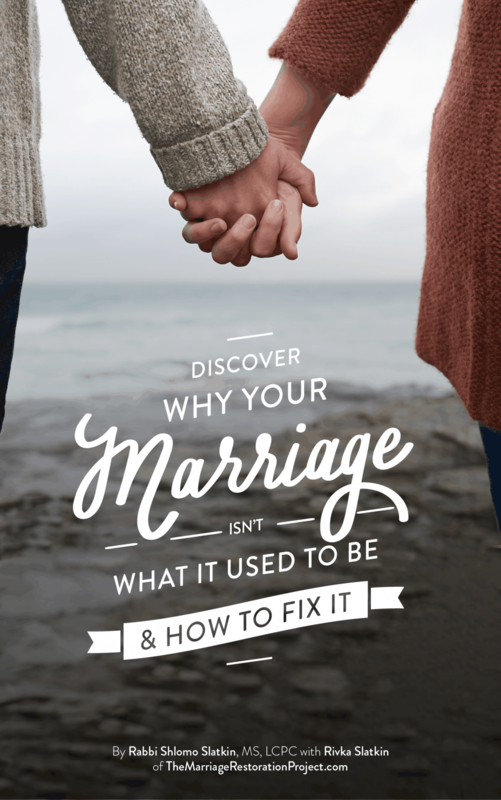 Imago Workshops are Marriage Retreats like no other! 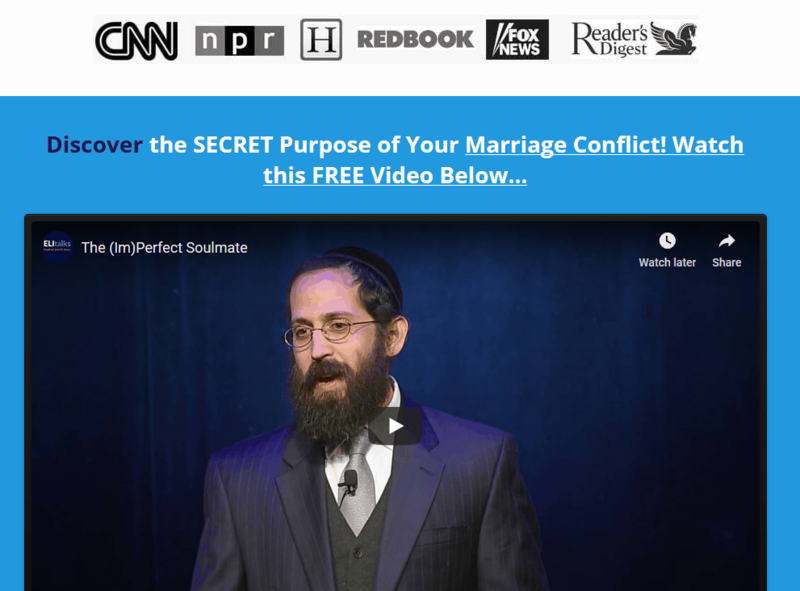 Imago Workshops are Marriage Retreats like no other! 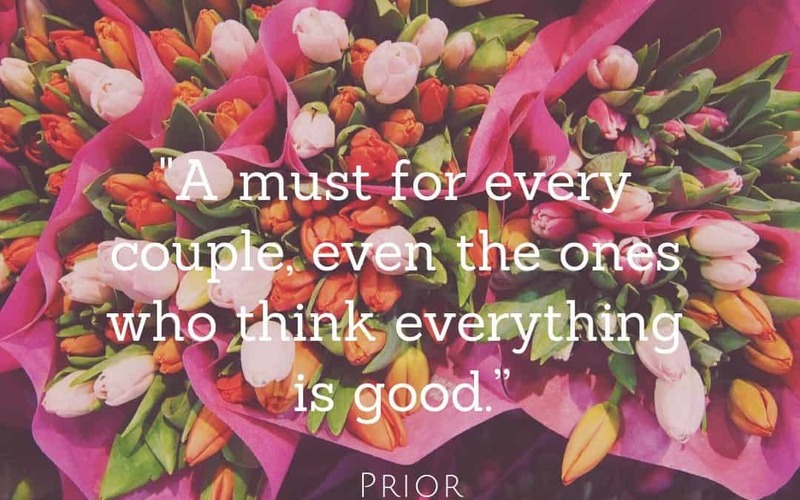 Imago Workshops are Marriage Retreats like no other! We’ve just announced new dates for the next Getting the Love You Want marriage retreats that we hold in Baltimore, MD. What is the Getting the Love You Want workshop? The GTLYW workshop was created by Dr. Harville Hendrix, founder of Imago Relationship Therapy. Imago is one of the most cutting edge modalities in couples therapy. Imago workshops work and they are responsible for saving thousands upon thousands of marriages all over the globe. Communication skills are definitely honed in on at the workshop but Imago is so much more than a communication technique in that it is deeply healing. The cost of the workshop is $795. It can be paid over 6 months using paypal.com/credit. Thinking you’d prefer a private retreat to a group? 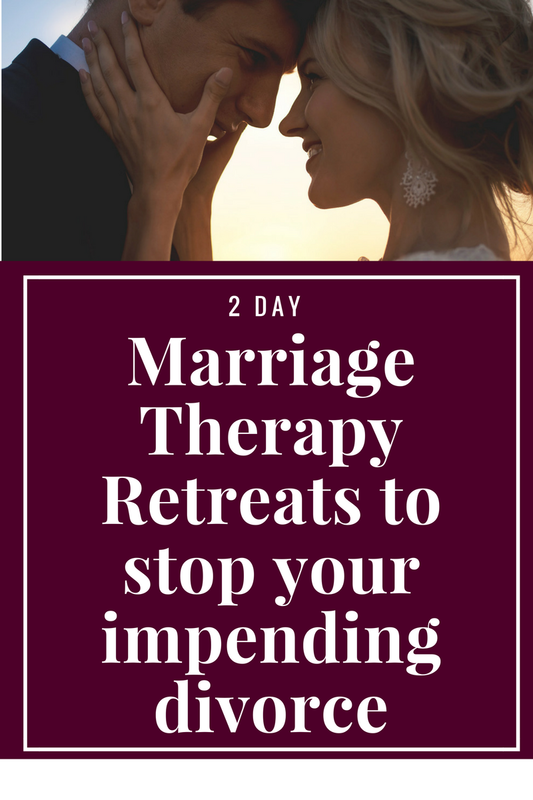 Visit http://www.themarriagerestorationproject.com/marriage-intensives for more information about our 2 day private marriage retreats.